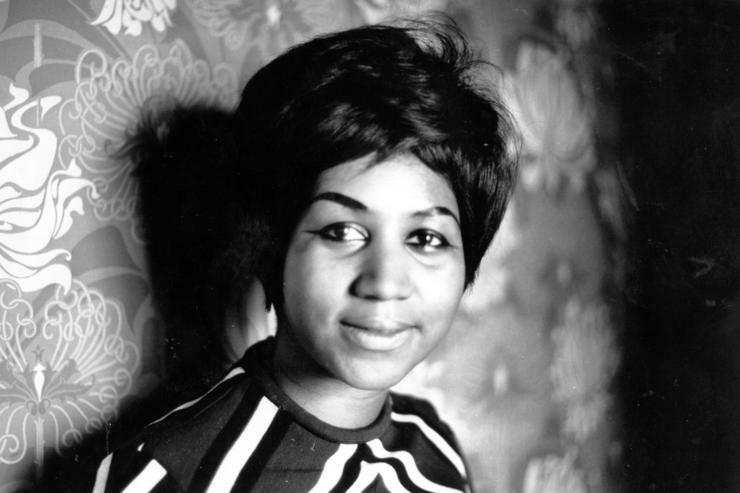 The memory of Aretha Franklin will be honored at a Detroit museum this week. The Charles H. Wright Museum of African American History has received approval from the late singer’s estate to exhibit a tribute titled, “Think: A Tribute to the Queen of Soul.” It said to feature a variety of items belonging to the revolutionary musician such as clothing and shoes. The exhibit will also display photographs and videos of Franklin taken through-out her life and career. Fans will be pleased to hear that it will also include a copy of a 1956 vinyl of “Never Grow Old” by “Aretha Franklin, Daughter of Rev. C.L. Franklin.” The vinyl is the very first recording ever released by Franklin. The Charles H. Wright Museum of African American History was the location of Franklin’s public display and the place where fans and peers of the musician paid their final respects. According to the Detroit Free Press, Franklin’s body was in a gold casket, clad in a “red, lace-trimmed ruffled suit and crimson satin pumps.” Kelly Major Green, a board member of the Wright museum told the Detroit Free Press that the exhibit “is an opportunity for people to come back and engage, reminisce and reflect. It’s the beginning of a much longer expression of who Aretha is,” she continued. The exhibit will begin on Tuesday and will run until January 21st, 2019.